For those of us that have absolutely no idea what to get for our love, Cathy Isom has some unique Valentine gift ideas for the bacon lover in your life. That’s coming up on This Land of Ours. 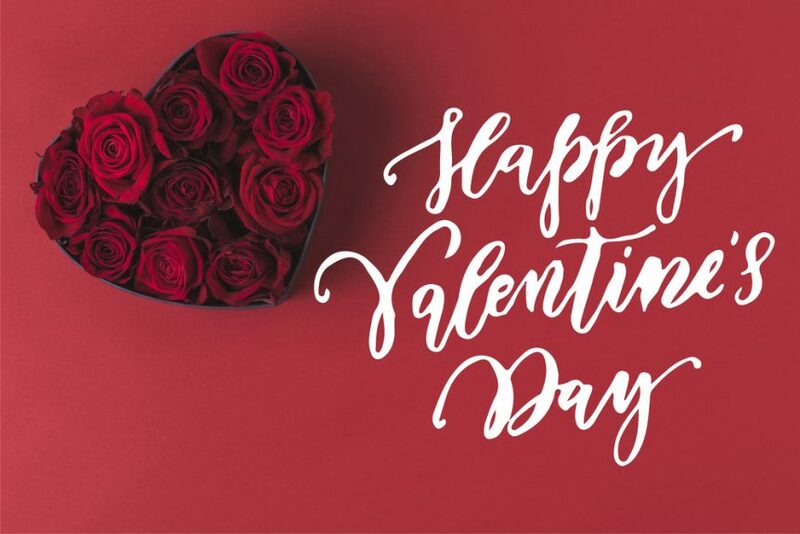 Cathy Isom take a look at some unique ideas to make Valentine’s Day a little extra special this year without breaking the bank. That’s coming up on This Land of Ours.